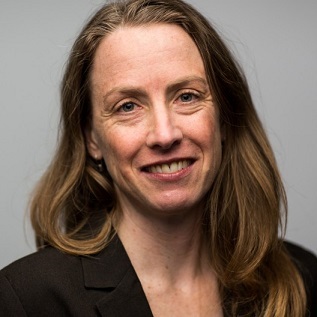 Kristie Ebi brings about 20 years of experience in global climate change and health to directing and leading the Center for Health and the Global Environment. Kristie conducts research on the health risks of global change, including from extreme events, thermal stress, foodborne and waterborne safety and security, and vectorborne diseases. 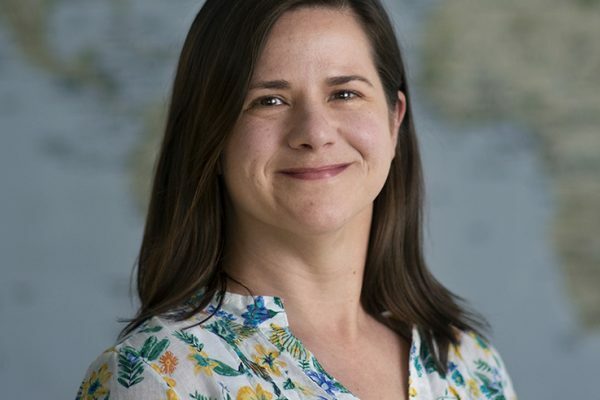 She has worked on understanding vulnerability and designing adaptation options to increase resilience in multi-stressor environments in Central America, Europe, Africa, Asia, the Pacific, and the US. 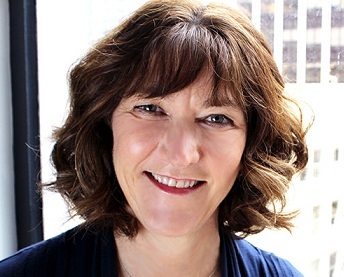 She co-chairs the International Committee On New Integrated Climate change assessment Scenarios (ICONICS), facilitating developing new climate change scenarios. 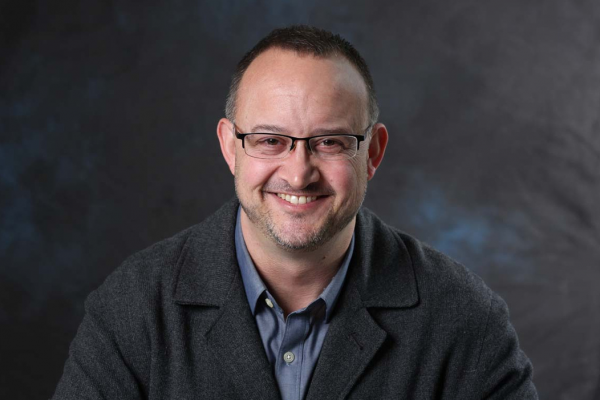 Jeremy Hess is an expert on increasing resilience to the health risks of climate change through improved understanding of impacts and of options to iteratively manage risks in a multi-stressor environment. 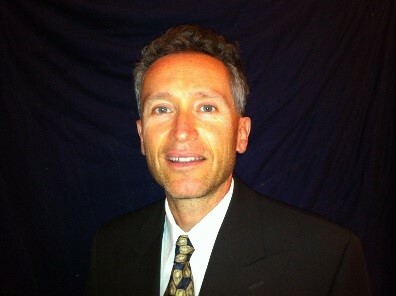 He also is an Emergency Medicine Physician. Cory received his Ph.D. at the University of Arizona in Geography (minor in Entomology and Insect Science) with a focus on climate and environmental influences on vector-borne diseases. Topics of research include air quality, heat related morbidity and mortality, and infectious disease. 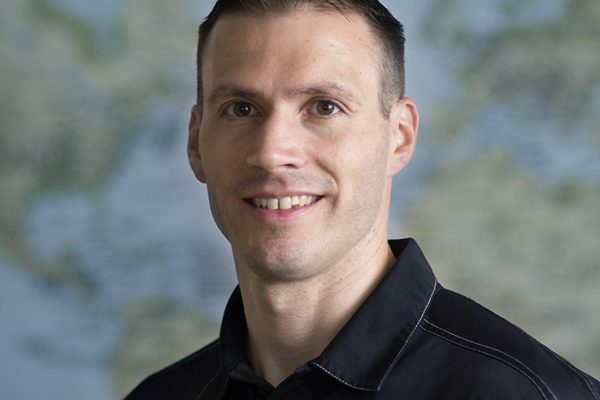 Cory’s recent work on modeling the current and future environmental determinants of the mosquito that can carry dengue fever and Zika virus, among other diseases, is garnering national interest. Sam joined the CHanGE team in August 2017. He received his Ph.D. in Ecology from the University of North Carolina at Chapel Hill in 2017, and his BA in Political Science from Swarthmore College in 2011. 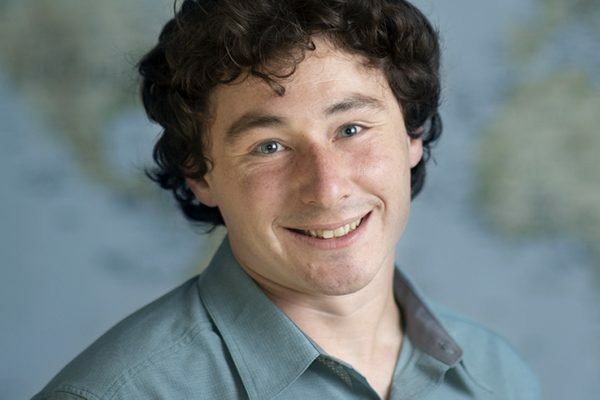 At CHanGE, Sam works on issues related to causes of mortality associated with climate change. He also has research interests in family planning, environmental conservation, gender, and governance. In his free time, Sam likes to cook and spend time on his road bike. In the winter, you can find him at the curling club! 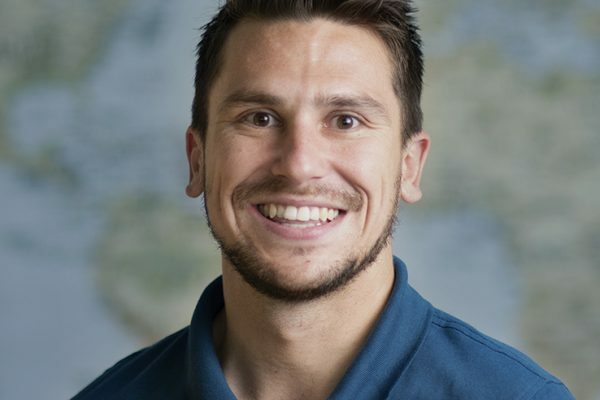 Chris first got involved with global health as a Peace Corps Volunteer in rural Zambia addressing food security, WASH, and adolescent health issues. As an MPH student at UW, he was introduced to the impacts of climate change on human health. Now, as a research coordinator for the Center for Health & the Global Environment (CHanGE) his work focuses on the health impacts of and adaptation to climate change in low-income countries, notably in Southeast Asia and the Pacific, where he collaborates with governments and other stakeholders to better understand and develop plans for the health risks of climate variability and change. 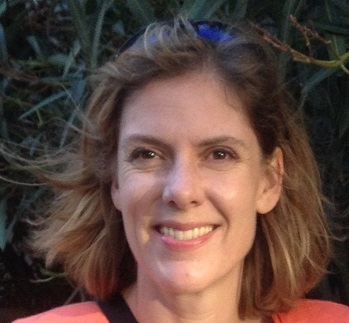 Marci joined the Center for Health and the Global Environment (CHanGE) in 2017 as the program’s administrative support. Previously she worked in research administration, training grant administration, and graduate student support at a local research non-profit, and has worked in the past as an EMT, a radiology technician, and a production assistant. She has a Bachelor’s in Spanish and Master’s in Policy Studies, where she focused on global health issues, especially around food aid. She is very happy to be working in Global Health at the UW. She finds the research done by CHanGE to be fascinating and thought-provoking, and loves learning something new every day. Marci enjoys swimming, sewing, reading, watching soccer, and trying new crafts. 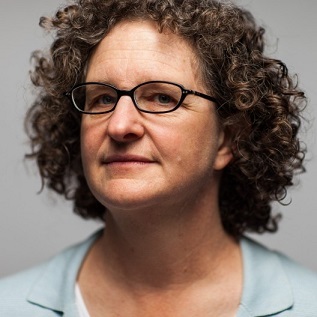 Lisa Cohen is a member of CHanGE’s Institutional Advisory Board and former Executive Director of the Washington Global Health Alliance. 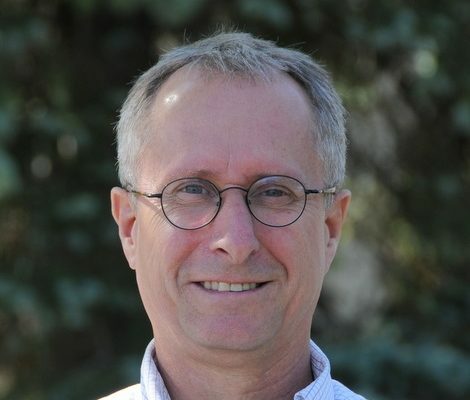 Tony is a member of CHanGE’s Institutional Advisory Board and Special Assistant to the Director for Energy and Climate Policy with the Washington State Department of Commerce. 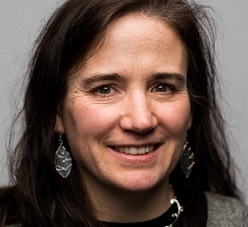 Amy is a member of CHanGE’s Institutional Advisory Board and Director of the Climate Impacts Group and Assistant Dean of Applied Research with the UW College of the Environment. 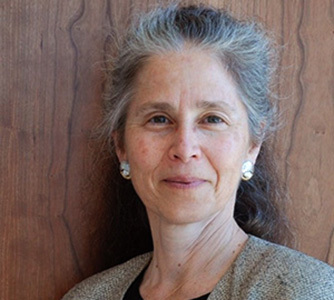 LuAnne is a member of CHanGE’s Institutional Advisory Board and a Professor in the UW Department of Oceanography. 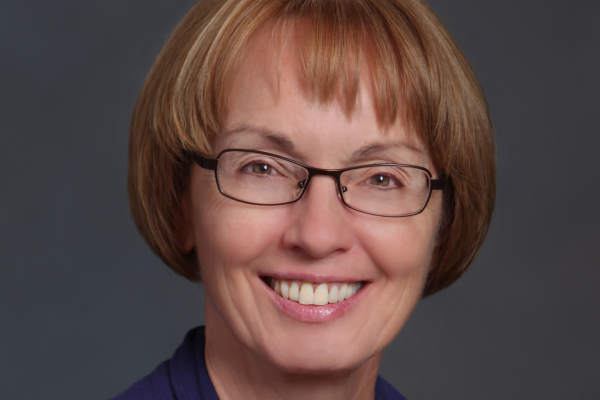 Judy is a member of CHanGE’s Institutional Advisory Board and Chair of the UW Department of Global Health. Kelly Chang is a member of CHanGE’s Institutional Advisory Board and President of the Ren-Che Foundation. 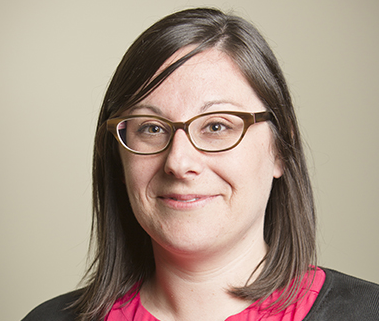 Jessica Finn Coven is a member of CHanGE’s Institutional Advisory Board and Director of the Seattle Office of Sustainability and Environmental Development. 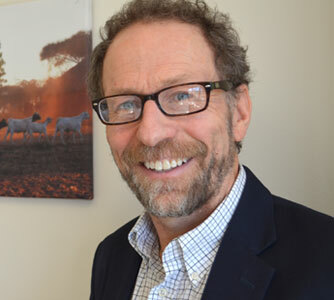 Peter Rabinowitz is a member of CHanGE’s Institutional Advisory Board and an Associate Professor in UW Departments of Global Health, Env. and Occ. Health Sciences and Family Medicine. 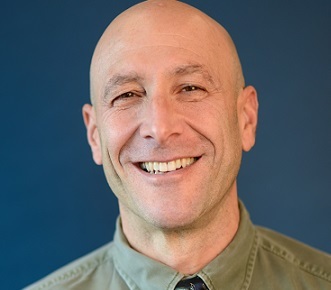 Jeff Duchin is a member of CHanGE’s Institutional Advisory Board and Health Officer and Chief of the Communicable Disease Epidemiology & Immunization Section of Public Health Seattle and King County. Ann Bostrom is a member of CHanGE’s Institutional Advisory Board and a Professor in UW’s Evans School of Public Policy and Governance. 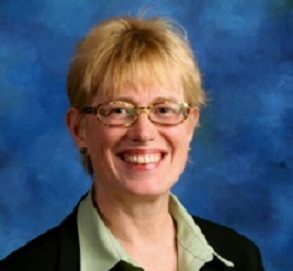 Cecilia Bitz is a member of CHanGE’s Institutional Advisory Board and a Professor in UW Atmospheric Sciences. 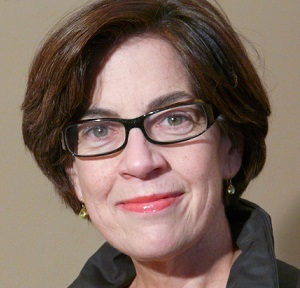 Marina Alberti is a member of CHanGE’s Institutional Advisory Board and a Professor in UW Urban Design and Planning. 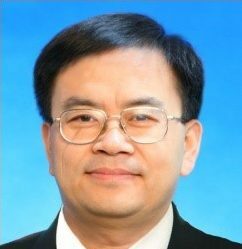 Qi-Yong Liu is a member of CHanGE’s External Advisory Board and a Professor with the Chinese Center for Disease Control. 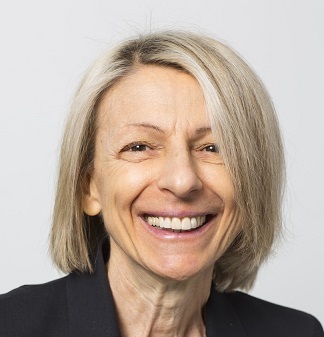 Jan Semenza is a member of CHanGE’s External Advisory Board and a Section Head at the European Centre for Disease Control. 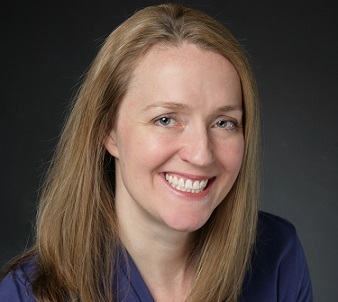 Kim Knowlton is a member of CHanGE’s External Advisory Board and a Senior Scientist at the NRDC. 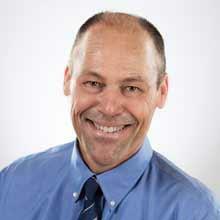 Nicholas Ogden is a member of CHanGE’s External Advisory Board and a Senior Research Scientist at the Public Health Agency of Canada. 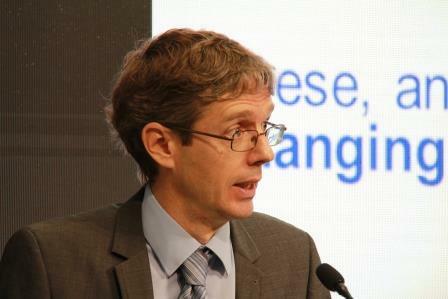 Diarmid Campbell-Lendrum is a member of CHanGE’s External Advisory Board and a Senior Scientist at the WHO. 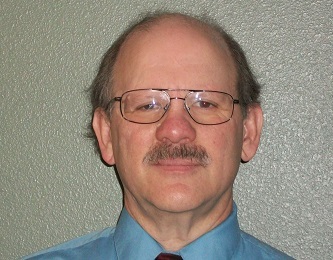 John Antle is a member of CHanGE’s External Advisory Board and a Professor in the College of Agricultural Sciences at Oregon State University. 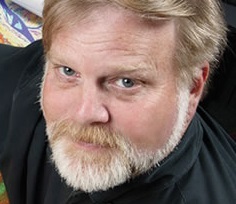 Dr. Gregory Glass is a member of CHanGE’s External Advisory Board and Professor of Geography at the University of Florida.